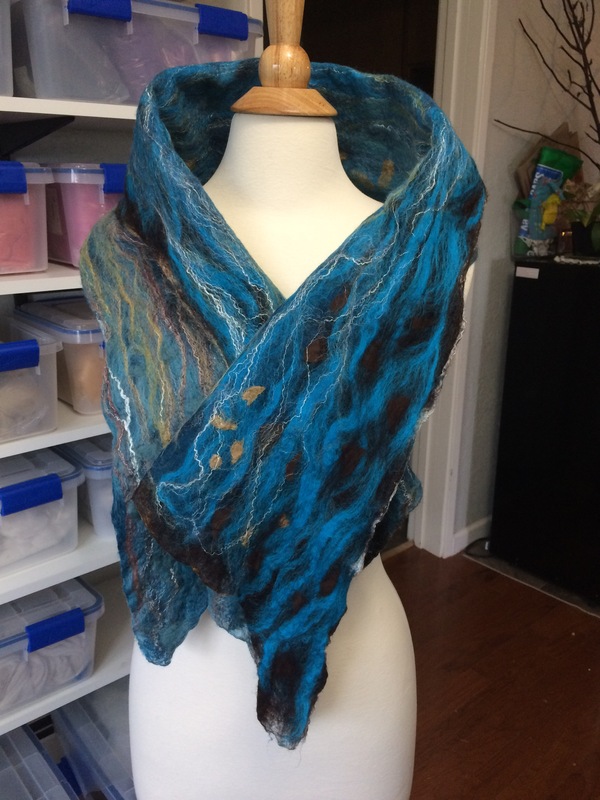 This scarf was inspired by the colors in The Hobbit movies! I love the gold and browns and blues that seem to be consistent in so many of the scenes. 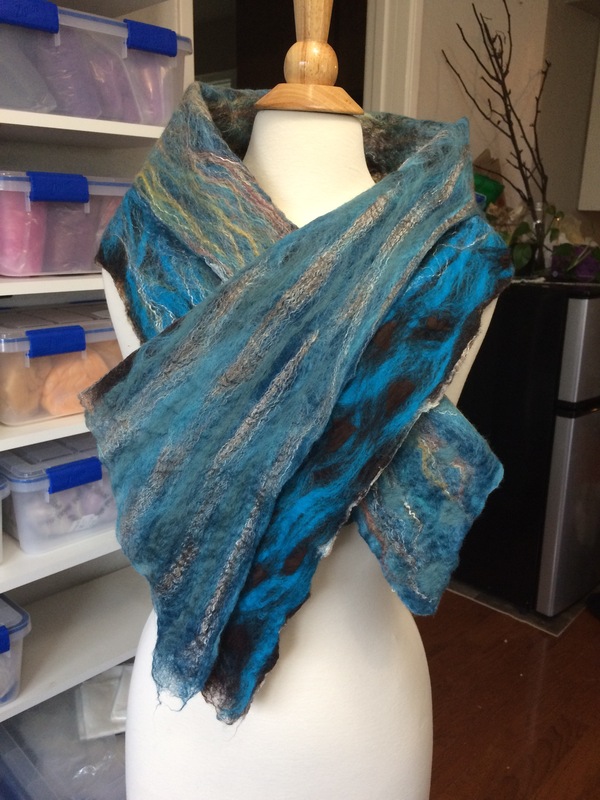 And once I finished the scarf I felt it had taken on a very aquatic theme with the blues and shadows and hints of little golden fishes swimming around. 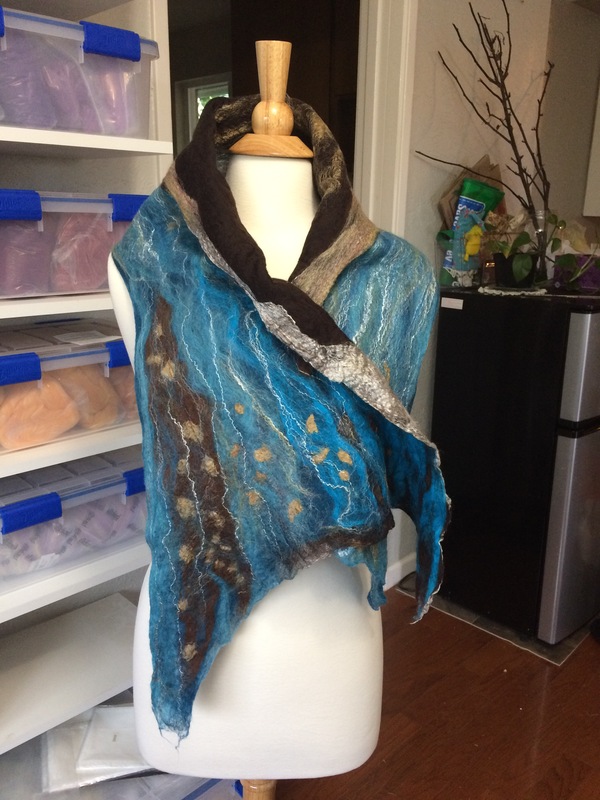 This wrap/scarf sold to a prominent judge in the Portland area. Thank you for appreciating my work!!! 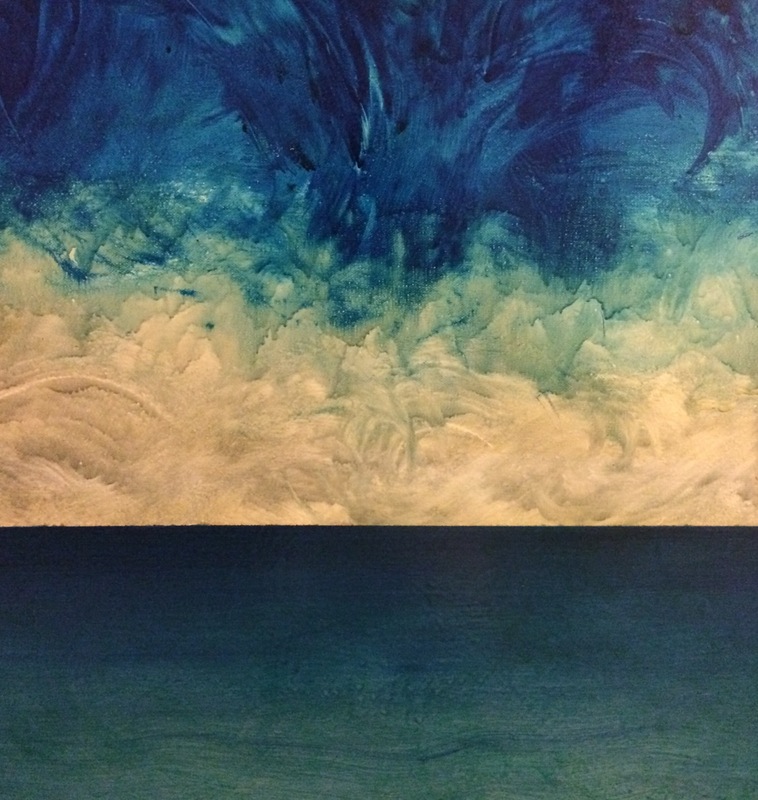 “Out of the storm”, an oil on canvas I painted in Florida. Last night I dreamed I walked into a silk painting studio and was in awe of all the beautiful paintings fluttering from drying racks. I spoke to a young woman who was painting and found she had recently just graduated from the school. I followed her around and watched what she was doing. Though I thought her work was beautiful, she considered herself a beginner. An older woman, who had been in the background, started asking me questions about my impressions. I was so touched by the beauty of the paintings that I was weeping and I expressed as much. I watched her work on a new painting and realized she was a master painter. She mentioned the name of a master painter who did much of the work there, as if the master painter were not she, but I knew she was the master painter. Sadly, I cannot remember the name. I listened to her every word and did my best to understand everything she said to me. She suggested I try painting on one of the large, color faded silks that was hanging among others. I painted a tiny little half-moon of dots that encircled a babies head. Then the baby’s head disappeared, leaving only the dots, which I saw represented the baby. 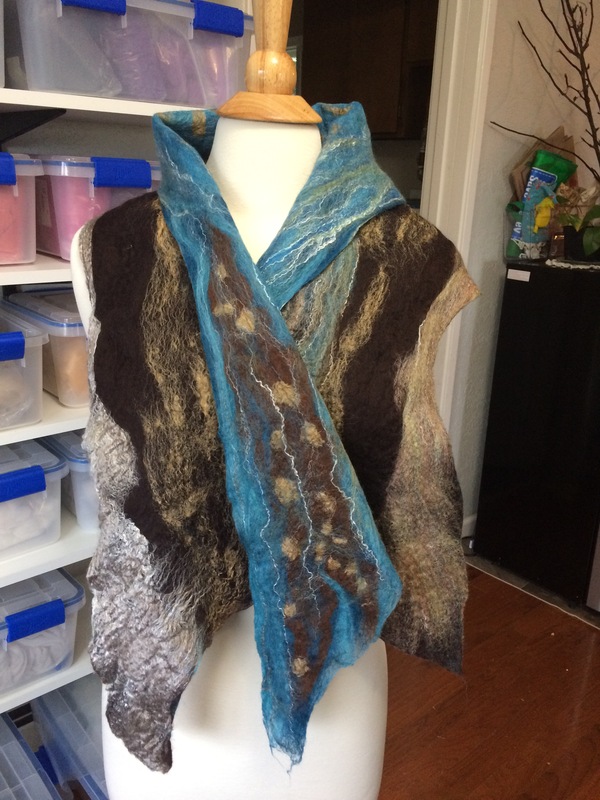 I was afraid to go any farther on the large silk piece. She approached and suggested that I paint a portrait of myself. I felt she meant to paint the essence of who I am. Many possibilities opened up to me and I was thrilled and scared at the same time. I was afraid of making a mistake yet I wanted to try. I felt as much reverence and love for her as I do my teacher at Tracker school. It felt as though my heart where bare and she was lovingly encouraging me. As I work on my new art studio, I am more excited than ever.